We have started off our school year with a few fun field trips! 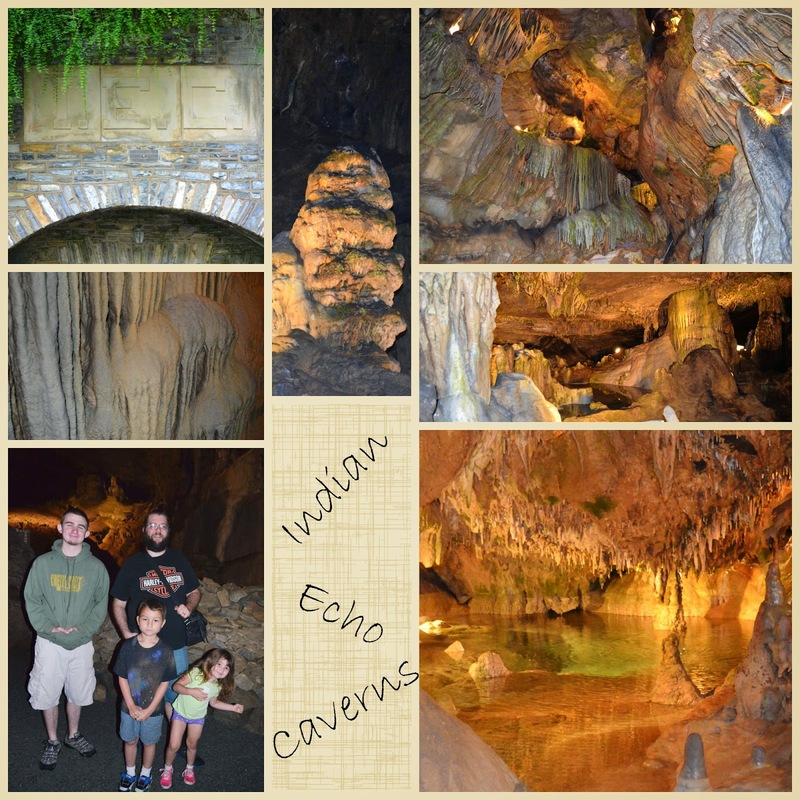 We went to the Philadelphia Zoo, Gettysburg, and now we have added Indian Echo Caverns to the list. We decided to meet up with a friend, Drew, (who is a cool dude and I forgot to mention that we were meeting up to him so I am really sorry!) to go spelunking in Indian Echo Cavern, just like Minecraft. To be honest, I don't remember most of what the guy told us during the tour, but here are a few things I learned. It was a very interesting tour and I would do it again sometime. What I came away from the day thinking was how beautiful our world is. This seemingly boring cave has so many beautiful structures inside. It was quite breathtaking. The family with Drew, outside the opening of the cavern. Because I forgot to write about meeting up with Drew last week, I will write him this beautiful haiku to make up for it. I will think of Drew. 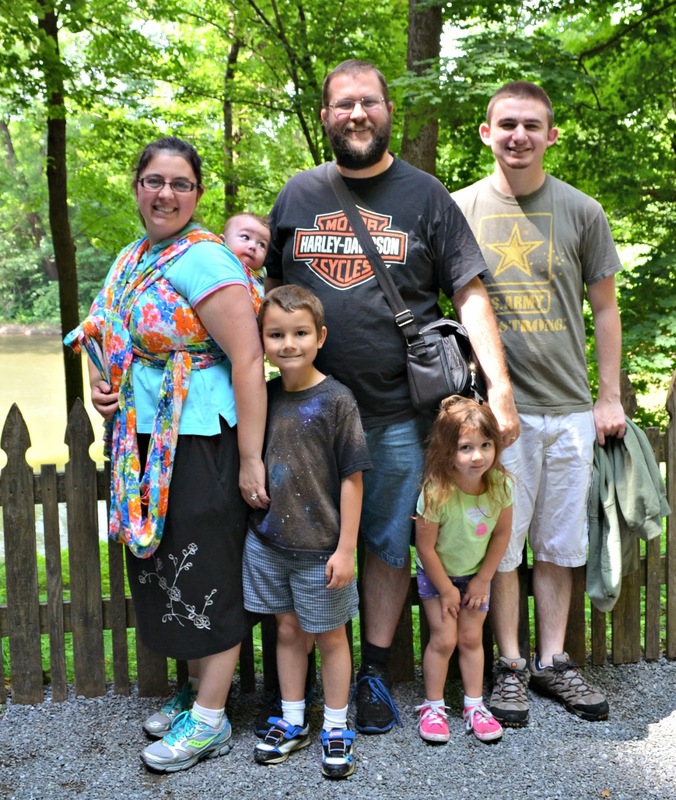 I hope you have enjoyed this Drew-ed edition of our Summer Adventures!